I've always been serious about backing up my laptop but haven't given much thought to backing up my external disks, until now. So recently I've been thinking and realised that if my external drive that held all of my years worth of photos and other personal data crashed or stopped working that it would be all lost. Since these were the kinds of things that were quite sentimental and impossible to replace I thought that I better do something about it. My solution - cloud backup. 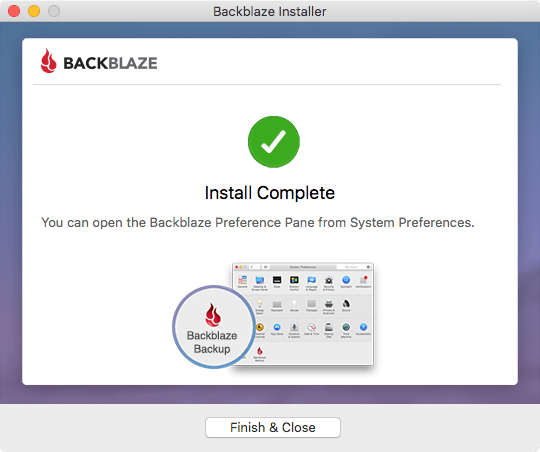 Specifically with BackBlaze. 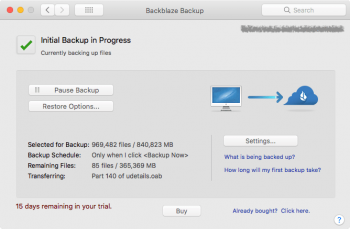 I looked at a number of other cloud backup services and decided on BackBlaze primarily because of cost. For just $5/month you got unlimited backup, this seemed like a good deal to me. The price dropped even more if using the pre-pay option for a full year ($50) and was even cheaper if 2 years of service was purchased ($95). 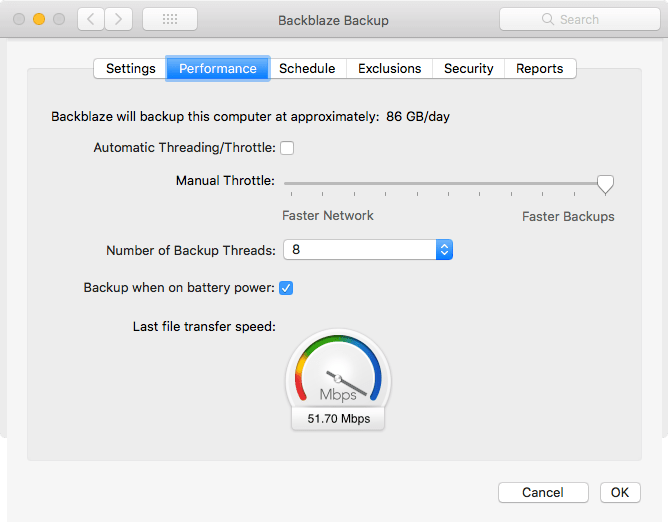 Beside the price, BackBlaze had two other very attractive features - there was no limit to how much data could be backed up, and it was possible to back up external drives too! 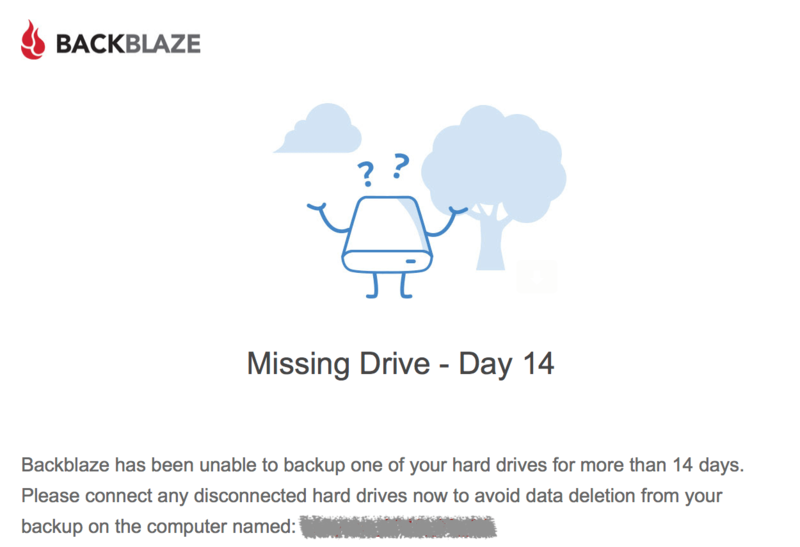 There was a small catch, the drives had to be connected to the computer at the time of backup and must be synced to the BackBlaze servers at least once every 30 days to avoid data being deleted. All in all these were minor caveats. 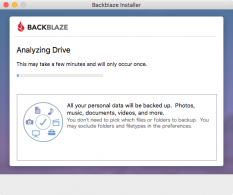 So lets see what was involved in using BackBlaze! 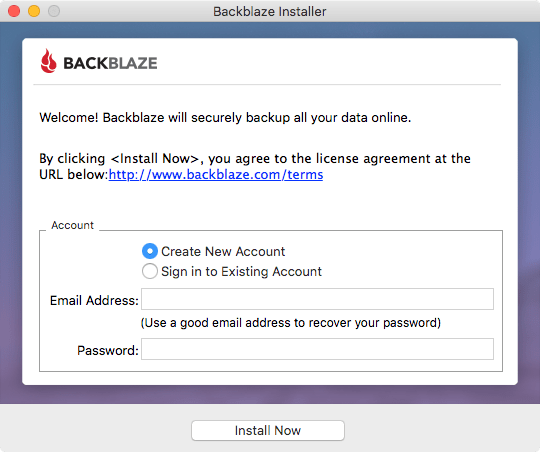 After signing up for an account the backup software could be downloaded. It was available for both Windows and Mac, but not for Linux. I used the Mac version. Installation was extremely simple. The installer asked for account details, then analysed the system hard drive and it was done! 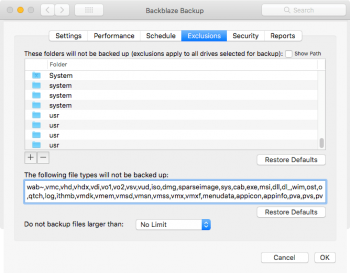 The default settings were to continuously monitor the computer and back up as necessary. It also added a number of exclusions automatically. 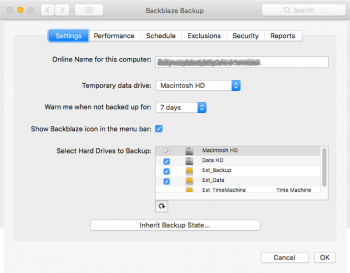 Of course since I wanted to back up my external drives the default settings were not right for me. 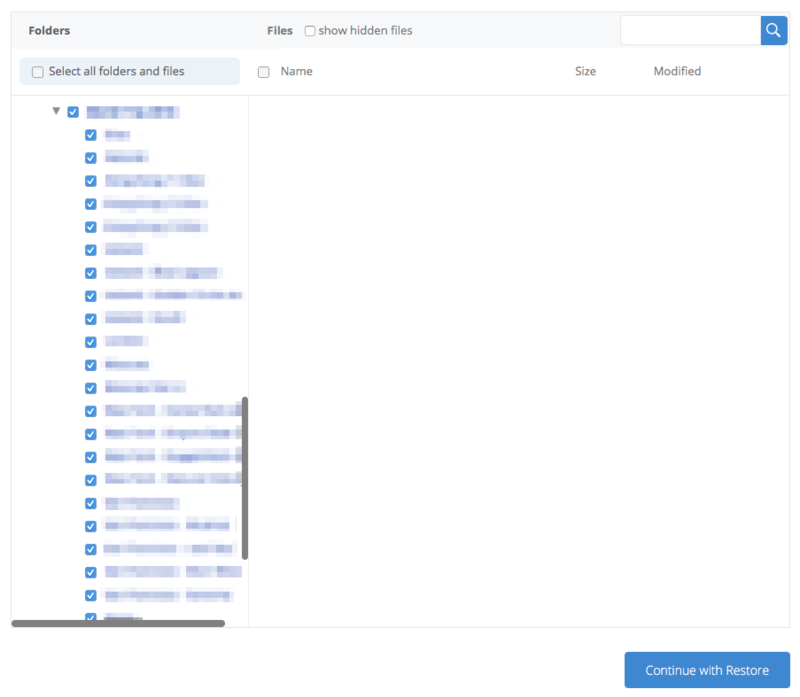 I also wanted to add additional exclusions since a part of the space on my external drives was being used to duplicate data I had on my system drive. 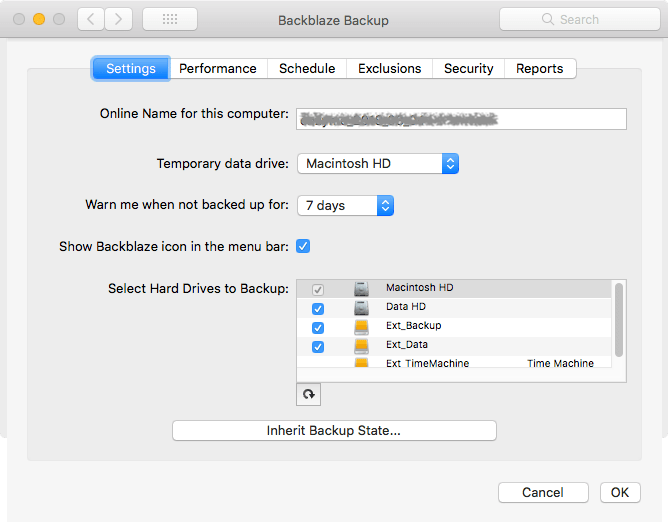 To get started with setting it up how I wanted BackBlaze to run, I went into the preferences and selected my external disks for backup. 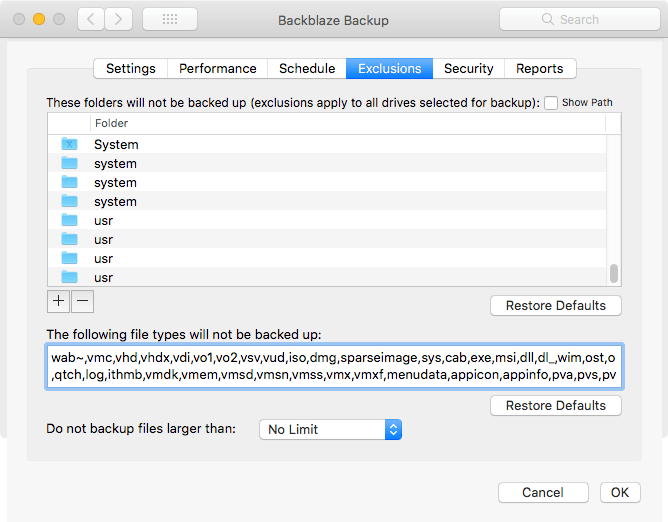 I then set performance options to favour faster backup - I wasn't going to use continuous backup so it had to run as fast as possible when I chose to run it. 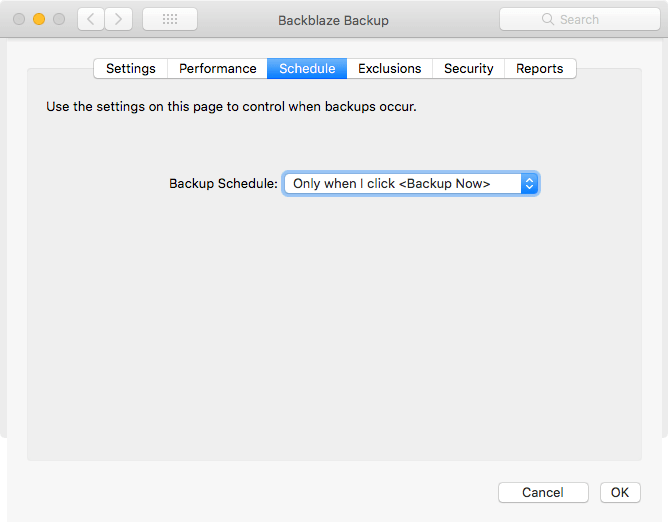 For the schedule, I wanted to control exactly when the backup was done since I would have to plug in my external drives first, so I set it to "Only when I click <Backup Now>". I also excluded a whole bunch of files that I didn't want backed up i.e. copies of some large virtual machine files and other duplicate folders that already existed on my laptop's disks that I happened to keep on external drives too. 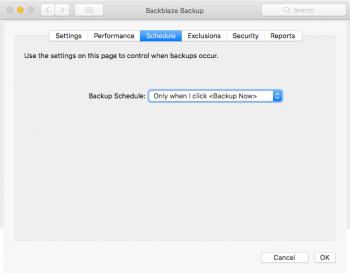 After changing these settings, I started the backup and waited. Then I waited some more. And some more! I had about 1Tb of data that was being backed up initially, which took around 3 days for me. The backup was running on average at around 5Mb/s which was my Internet connection maximum upload speed. 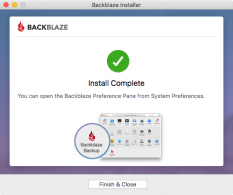 The BackBlaze servers certainly coped with this on their end and finally it was done! 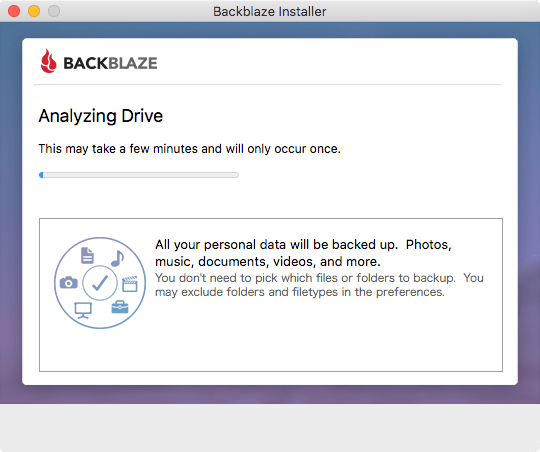 Everything was backed up now, so I forgot about BackBlaze after that point until its pop up dialog reminded me that I've not backed up for a while. I liked that feature! That got me to run another backup and I forgot about BackBlaze for a while again. In another 7 days I received an email saying that it's been 14 days since my external drives were backed up. This was strange to me since I was certain that I had my external disks connected during the last backup, maybe I was wrong though. I quickly fixed this by running another backup. 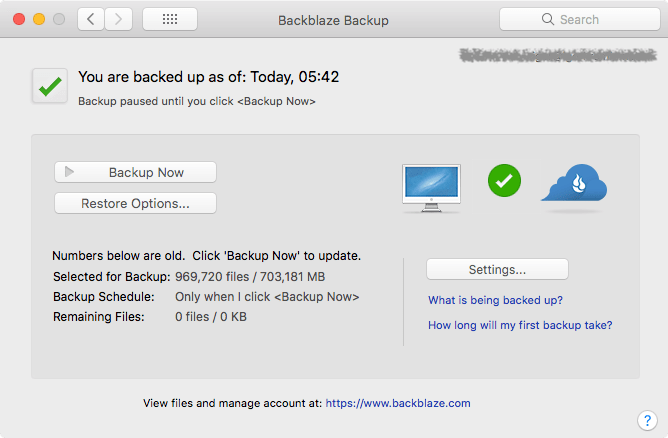 The BackBlaze website had a nice feature in its account overview section that told how long ago each drive was backed up, this let me verify that I had a backup of all my drives 'today'. The email notification was a great feature to have, especially in situations like this when you thought you did something but actually didn't! So what about restoring files? That was easier than ever too! 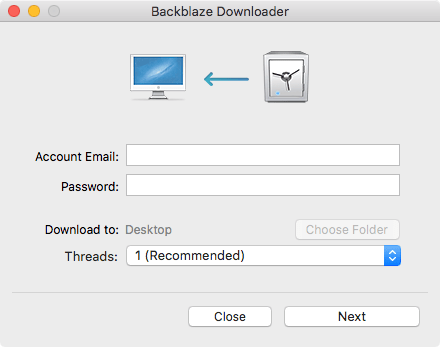 There were multiple options for getting data back - either by downloading it or having BackBlaze send out a USB stick or a hard drive with data on it. 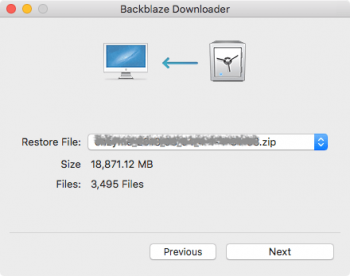 There were costs involved for the latter two - $99 and $189 respectively, however if the device was returned back to BackBlaze within 30 days this money was refunded. I went for the download option. With any restore option it was possible to pick exactly which files were restored i.e. you don't need to restore everything. This was done by browsing the backed up files and ticking what I wanted to restore. After selecting what I wanted, it was a matter of clicking 'Continue with Restore' to get my backed up files. The restore was created as a single zip file. It took a few minutes for the file to be prepared. An email was sent out with a link when the download was ready. There were two options to obtain this file, either by downloading it using a web browser or using the BackBlaze Downloader app - I picked the app. The downloader app was very easy to use too. All I had to do was login with my account details and select the restore that was created earlier. There were options for controlling how many threads were used for downloads as well as the download location. After selecting the restore and clicking Next, the download started and completed in around 30mins for an 18Gb file. The speed was a consistent 10Mb/s, which was the maximum download speed for my connection. As expected, all the files I selected were there! 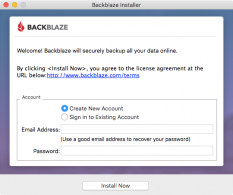 So what are my final thoughts on BackBlaze? Overall I think it's a very worthwhile and affordable service to have. The software and its website are both easy to use and feel intuitive. 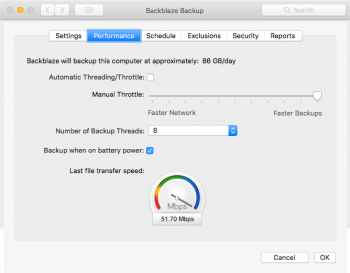 The ability to continuously back up your computer as well as external drives is amazing. The price point is the best I've seen. 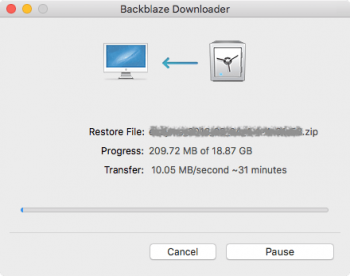 With your files safely stored off-site on the BackBlaze servers and the ease of restoring backups gives a huge peace of mind in the event of disk failure. 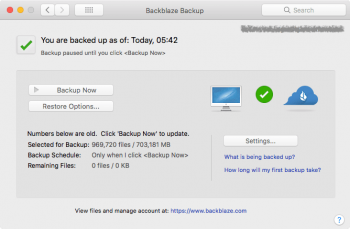 I'd definitely recommend this as the Cloud backup service to use over anything else that's out there! 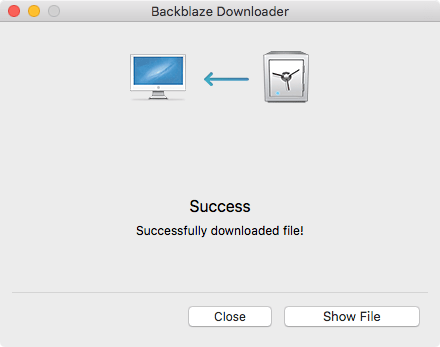 By the way you can try BackBlaze for free and if you don't like it, there's no loss on your part!